In the current whitepaper of Servus Intralogistics you will find valuable information about the latest trends in intralogistics. In addition to exciting contributions from industry experts, there are also interesting reports from the scientific community. The current challenge in intralogistics and the change to a smart logistics. How you create your production delivery much more efficient. Shuttles versus storage and retrieval units. Advantages of the two systems. More and more companies all over the world trust in Servus Intralogistics, if the challenge is to get more efficiency into their intralogistics. 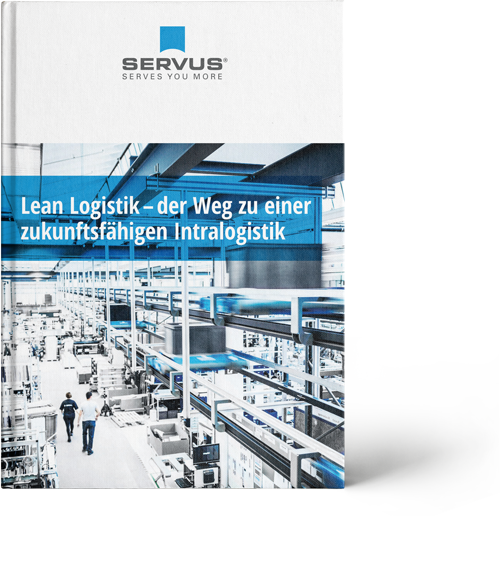 SERVUS helps its customers, to combine all internal logistic processes - from incoming goods via the warehouse, production, assembly or picking to outgoing goods - in a lean flow process. 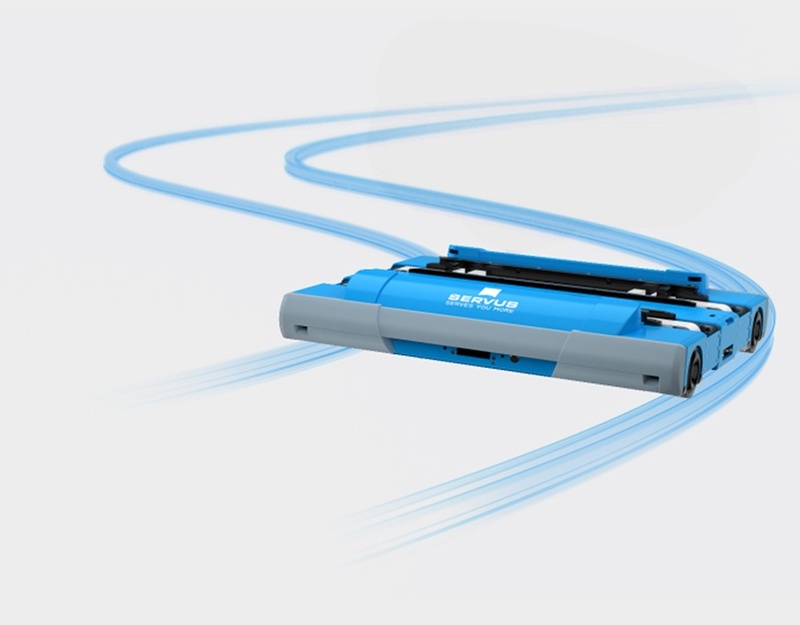 Thanks to the SERVUS system components, your logistics solutions becomes your individual process. We advise out customers on the implementation of lean logistics, and together develop the best solution and set it up for them. Sign up to our newsletter and receive this whitepaper as a bonus.